Narcissists are extremely difficult people to be around. From their lack of empathy to taking credit for others’ efforts to actively looking for ways to hurt others, a narcissist in the workplace can make for a miserable office life. Narcissists can range from broody downers to harassing ego maniacs, but they have one thing in common — they are notoriously hard to work with. If you have one (or more) narcissists in your workplace, here are five tips on how to effectively deal with them. Most narcissists love conflict. They thrive on drama and are always looking for ways to make waves in an otherwise harmonious environment. Many narcissists are bullies and will concentrate their efforts on those they can get the biggest reactions from. 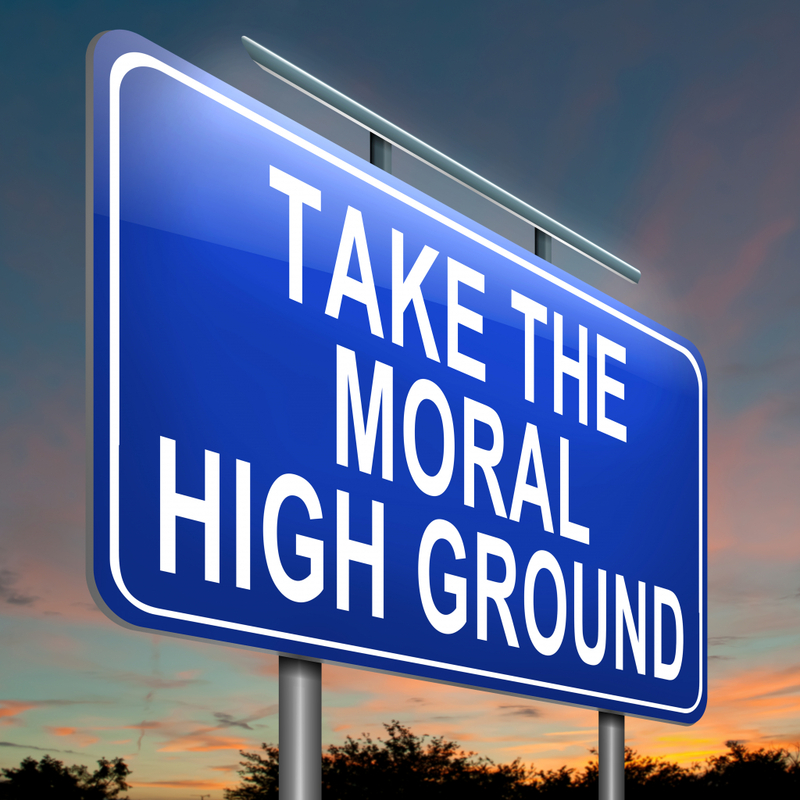 If you are the subject of a narcissist’s bullying or dramatic ways, take the high road. Don’t engage in a conflict you can’t win and don’t waste precious time or energy defending yourself or your actions. By simply walking away or otherwise occupying yourself, you can save yourself the emotional upheaval. and it’s likely that the narcissist will look for someone else to pick on. If you’re working on a project with a known narcissist, make sure you get everything in writing. When you communicate via email, you can better track what each of you has taken responsibility for. This will make it more difficult for the narcissist to take credit for your work or blame you if they miss a deadline or screw up their part of the project. Many narcissists will insist on verbal communication for the sole reason that there is no record of it.